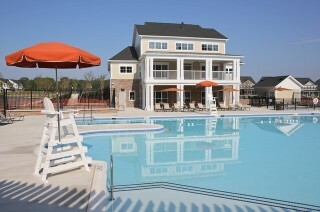 Westridge and Virginia Manor Pool Video | Hubert Construction, LLC. The facilities delivered to our client, Woodlawn Development, during the summer of 2014, in addition to the pools, provide management offices, meeting space and community use rooms, along with fitness facilities and locker rooms adjacent to the outdoor amenities. Hubert Construction is the region’s premier builder of clubhouse facilities for local and national residential developers and home builders, having completed more than 45 facilities since 2004. Please contact Matt Shea, at 301.721.4393, to inquire about our pre-construction and construction services related to these facilities.